Ranbir Kapoor and Alia Bhatt, two names that no one expected would be said in the same breath. Except teenage Alia Bhatt, who has been crushing on Ranbir Kapoor since Saawariya! This hot Bollywood couple kept us hooked on with their romance, from the sneaky social media display of affection when Ranbir was given the credit for all of Alia's pictures, to leaving parties in the same car! 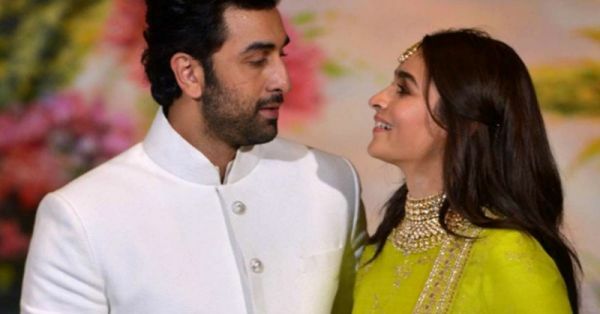 Finally at Sonam Kapoor's wedding reception, the hot couple made an appearance together and it finally became official - Alia Bhatt and Ranbir Kapoor are in a relationship! In a recent interview with a leading newspaper, Alia Bhatt went on record to say that she wants to protect her budding relationship with Ranbir Kapoor. "It’s not as if a relationship is an achievement," Alia mentioned. "It is just a part – and a very important part – of my life. It’s seamless as well as beautiful and should be celebrated when it has to be. Right now, it should just be left on its own and kind of kept in a corner where it can stay safe and warm. You can say that it’s like a cat in my life that I want to protect, and it’s not ready to come on social media the way Edward has," she added. Alia and Ranbir have both been tight-lipped about how their relationship and we only hear bits and pieces in various interviews. We have tied all the loose ends together and created a timeline of their relationship. Read to find all the details! Their cute love story began back in 2014 on Koffee With Karan. The actress went on record on the Koffee couch to share her love for Ranbir saying, "I remember the first time I spoke to Ranbir. You (Karan Johar) called him up when Rockstar just released and you said, 'Here, talk to Ranbir. Tell him how much you love him'. And I spoke so much rubbish. I was just talking non-stop, and he was like, 'Yeah, that's very nice, Alia'." But that was just the start as the actors began to spend some time together soon after. 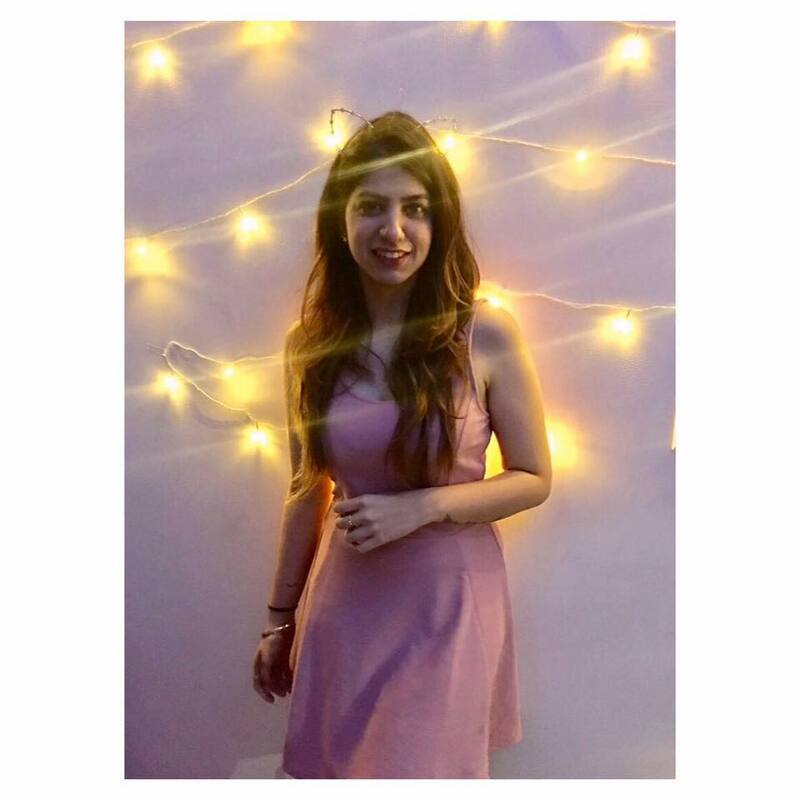 "Obviously, I have hung out with him after that," Alia went on to say. "I still think he is really adorable. And I still want to marry him,” she added. She also said that everyone apart from Ranbir is aware of her plans to marry him. It has been more than four years since that interview and a lot has changed. For the longest time, till the release of Raazi when the pictures of the couple shooting for Brahmastra were making rounds, Alia Bhatt never accepted dating Ranbir. However, things took a turn when Alia began posting pictures on her Instagram and crediting them to Ranbir, a sly move that made him boyfriend goals! The two made their first public appearance in May last year when they were spotted entering Sonam Kapoor's wedding together. And damn, did they look amazing! Since then, the rumour mill began making the rounds until Ranbir's interview at the end of the same month changed it all. Ranbir Kapoor went on record while talking to a magazine about his relationship, confirming everything we'd been thinking. "It’s really new right now, and I don’t want to overspeak. It needs time to breathe and it needs space. As an actor, as a person, Alia is – what’s the right word? – flowing right now. When I see her work, when I see her act, even in life, what she gives is something that I’m aspiring to for myself. It’s new for us, so let it cook a bit," the actor had said at the time. Then came the Koffee With Karan episode, in October where Alia Bhatt shared the couch with Ranbir's most serious ex-girlfriend, Deepika Padukone. Karan Johar was ready with his list of controversial questions but the two actresses played the part of mature adults and cleared the air. However, this was the episode where Alia Bhatt shared the news that she has been seeing Ranbir Kapoor for almost a year, while the rest of the world had thought it was just brewing for the past four-five months. Now in 2019, the two are openly talking about their relationship in interviews and even bonding with each other's families. From casual dinners to birthday parties, this couple is everything a fan-girl dreams of. Alia was even seen spending New Year's Eve with Ranbir's family in New York, where his father, Rishi Kapoor is undergoing treatment. Can you even imagine a teenage Alia Bhatt crushing on Ranbir Kapoor, only to date him one day?